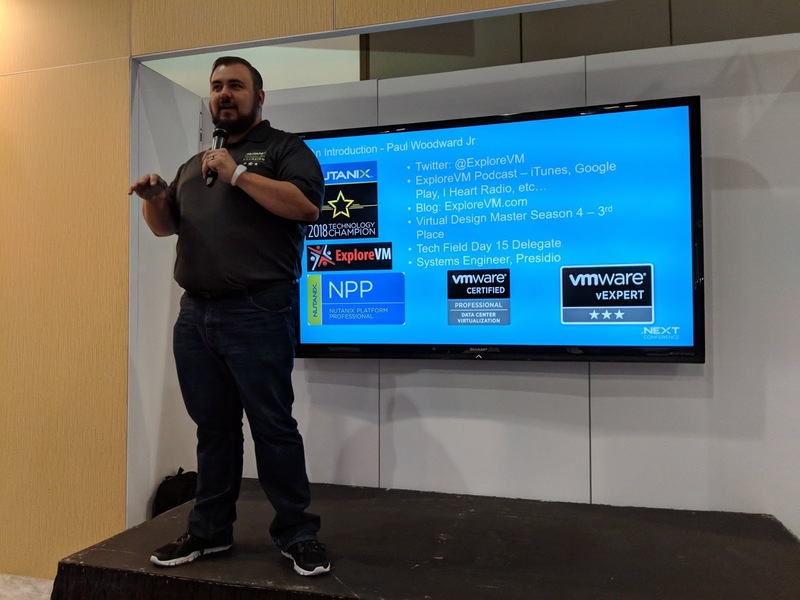 On this episode of the ExploreVM podcast, we take a look back at the Nutanix .Next conference. New Orleans played host to the 2018 Nutanix .Next conference. 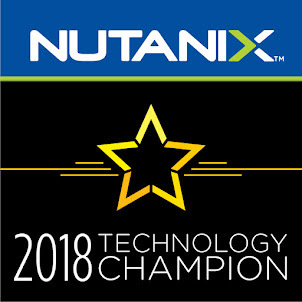 This year marked my 3rd consecutive year attending, and 2nd as a Nutanix technology champion. Communities manager Angelo Luchiani had plenty of surprises lined up for us, including having myself and other NTCs arrive at the Opening Keynote in a Mardi Gras float. He's also done an excellent job expanding a communities area, creating lightning tech talks, and providing an area for podcasters. I made sure to take full advantage of the space and pin down a few interviews for a short wrap up podcast. In the first two segments, I chat with Angelo and Mike Gelhar about what's going on in the world of Nutanix followed by a discussion on Nutanix certification. The final segment is a bit of a one off, but it's relevant to those of us who do a lot of travel for work. 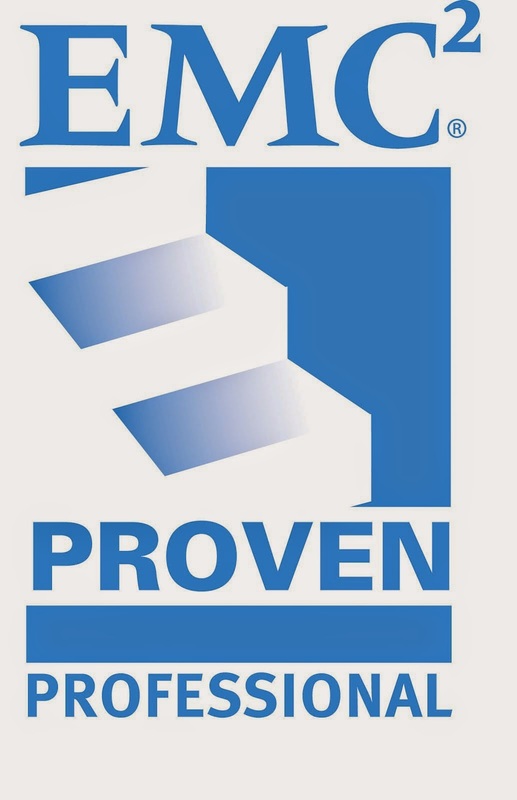 There were several major product announcements made at the conference. My personal favorite is Beam. I've linked a few blog posts from fellow NTCs about these announcements in the show notes, and I will have my own post up in the near future. I hope you enjoy. 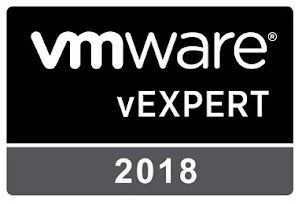 Listen to "2018 Nutanix .Next Wrap Up" on Spreaker. Here I am giving my Lightning Tech Talk. Do you have an idea or a topic for the show? Would you like to be a guest on the ExploreVM podcast? If so, please contact me on Twitter, Email, or Facebook.